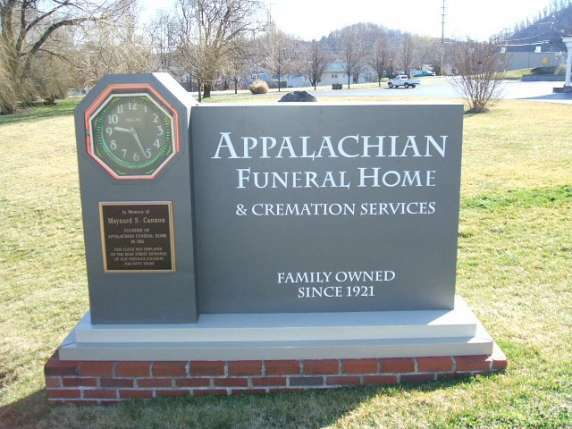 Maynard S. Cannon, founder of Appalachian Funeral Home began his career in funeral services at a young age with Pouder Brothers Funeral Service in Johnson City. He received his Tennessee State license in 1915 at age 21 and went to work for McAmmon Funeral Home in Maryville, TN. 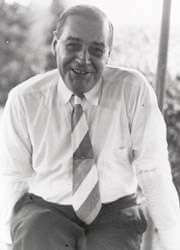 He married Leah Key in 1917 and worked in Maryville until 1921. In 1921, he, along with Sam Pangle, established Cannon-Pangle Funeral Home in Johnson CIty at the corner of N. Roan St. and Fairview Ave. 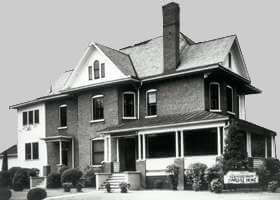 He established the Appalachian Funeral Home at 305 N. Roan St. in 1926 and operated at that location until 1937. Thanks to a thriving funeral and ambulance service there was a need to expand, and property at N. Roan St. and 101 E. Unaka Ave. was purchased which served as the location for 50 years. Charles T. (Charlie) Bowman began working with Appalachian Funeral Home in 1939 and married Maynard and Leah's doughter, Marie, in 1942. He served as president of the firm from 1952 until semi-retirement in 1982. He presided over a major expansion in 1956 when a modern chapel was built joining two properties and becoming one of the largest and most versatile facilities in East Tennessee. Charlie has remained active in the business on a part-time basis and served as Chairman of the Board for a number of years. Mr. Bowman's son, Charles Maynard (Chuck) Bowman began part-time employment in 1966 and joined the firm full-time in 1970 after graduation from Cincinnati College of Mortuary Science. He became vice-president of operations in 1976 and was named president in 1982 and still serves in that position today. 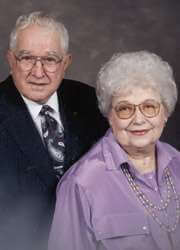 He is married to the former Nancy Webb, who has served as Secretary-Treasurer of the corporation. They have two sons, Charles M. Bowman, Jr. and Kevin Andrew Bowman. 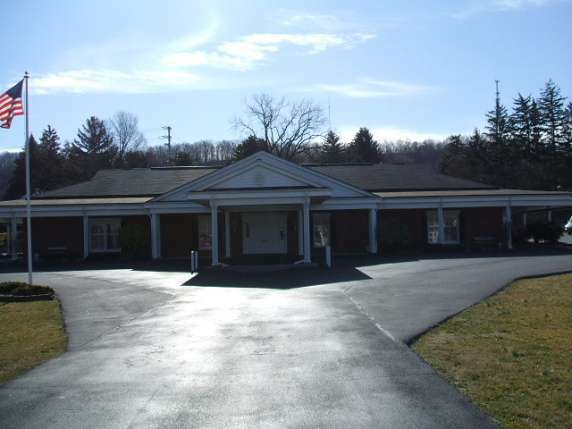 In 1986, the firm purchased Hartman Funeral Home at 800 E. Watauga Ave. and operated as Appalachian-Hartman Funeral Home at this present location before changing the name once again to Appalachian Funeral Home in 1999. The fourth generation of family ownership is active today with Kevin Andrew Bowman currenlty serving as vice-president. He graduated from ETSU in 1992 and Gupton-Jones Mortuary College in 1994.